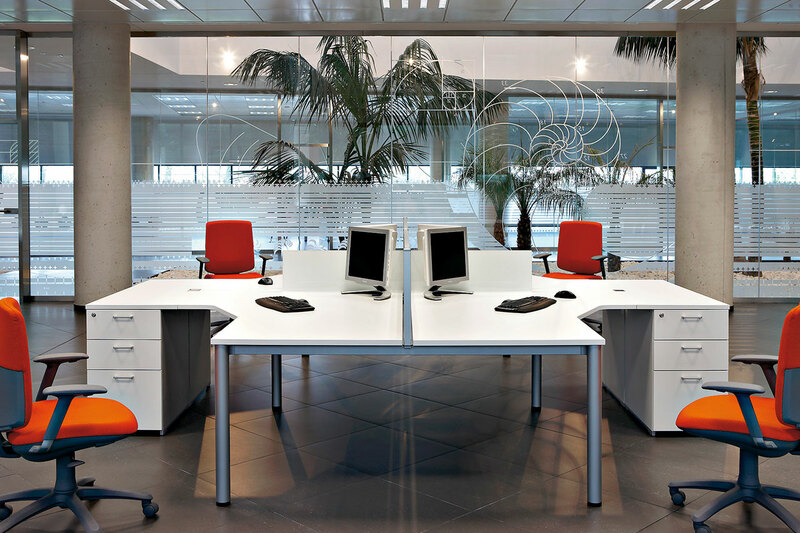 Based in Spain, Actiu holds precence in over 70 countries and five continents. 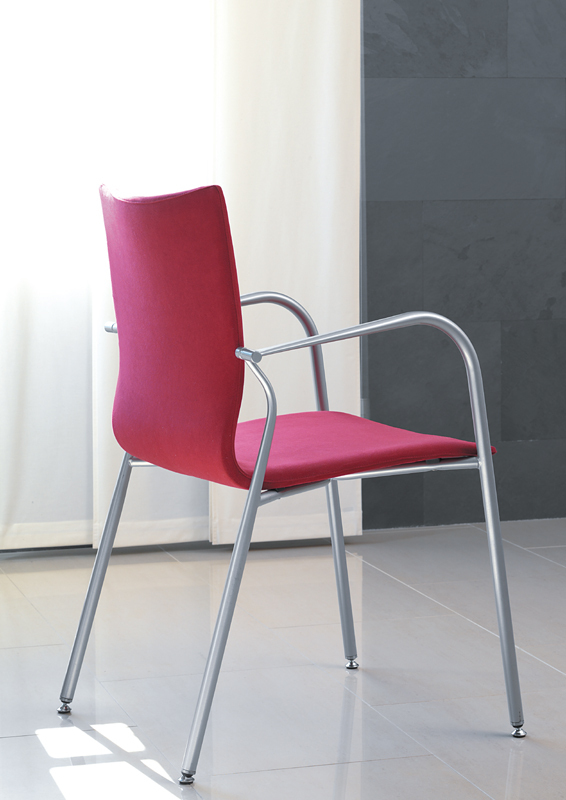 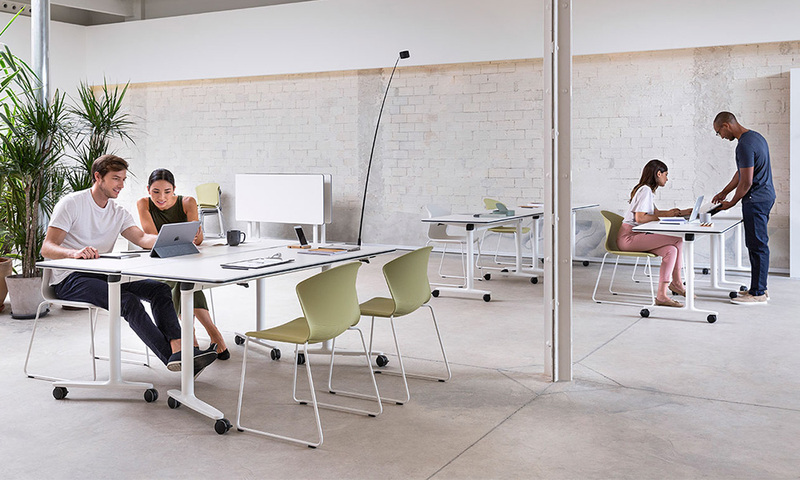 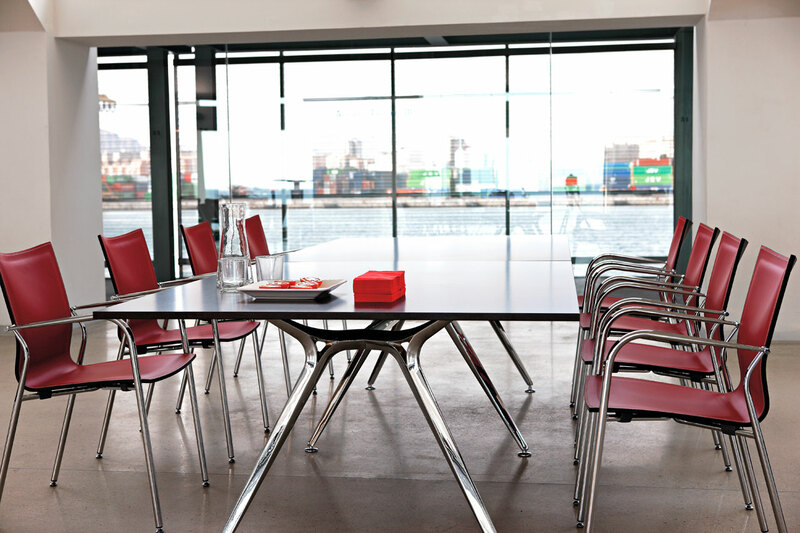 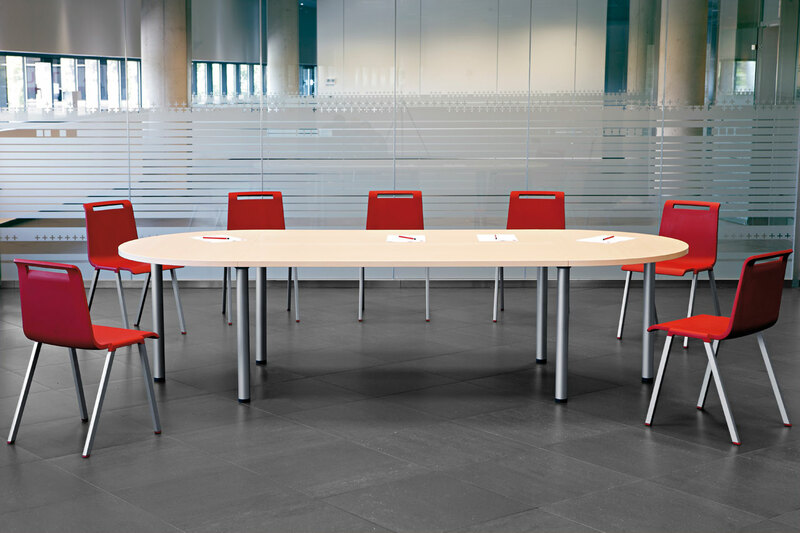 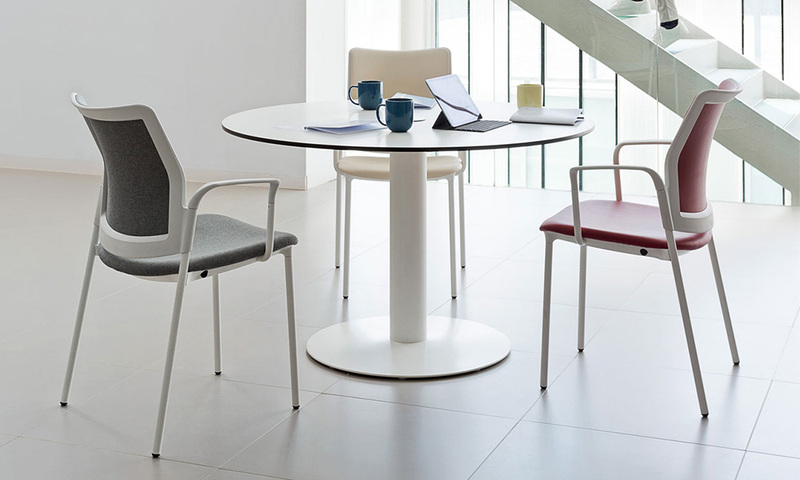 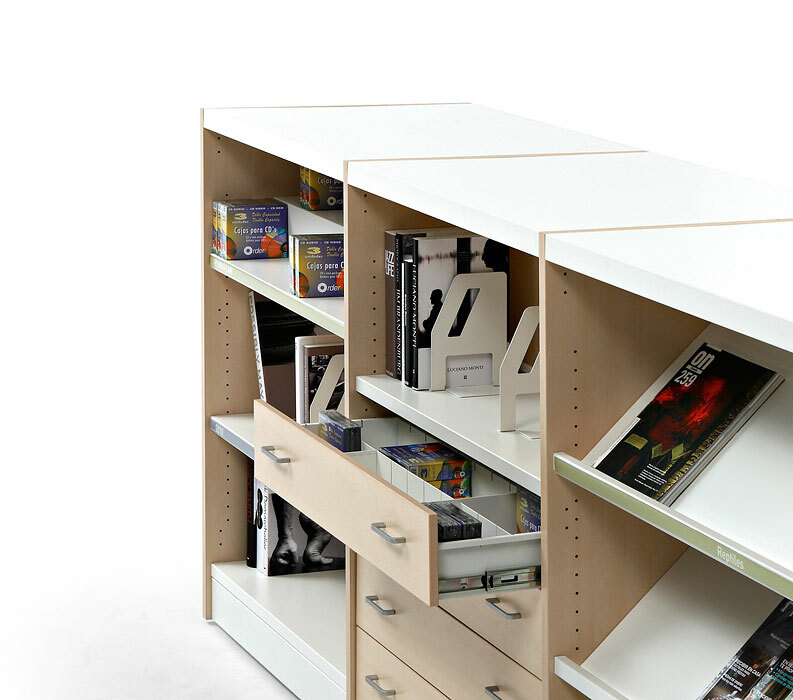 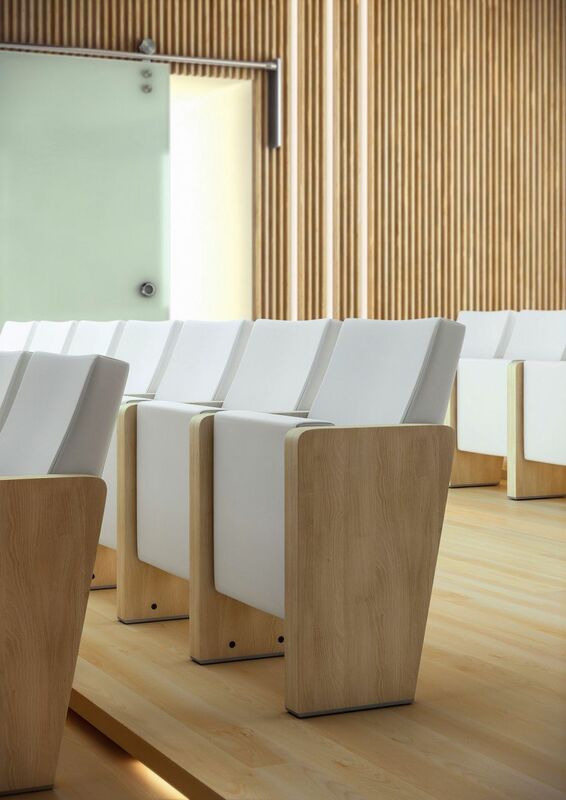 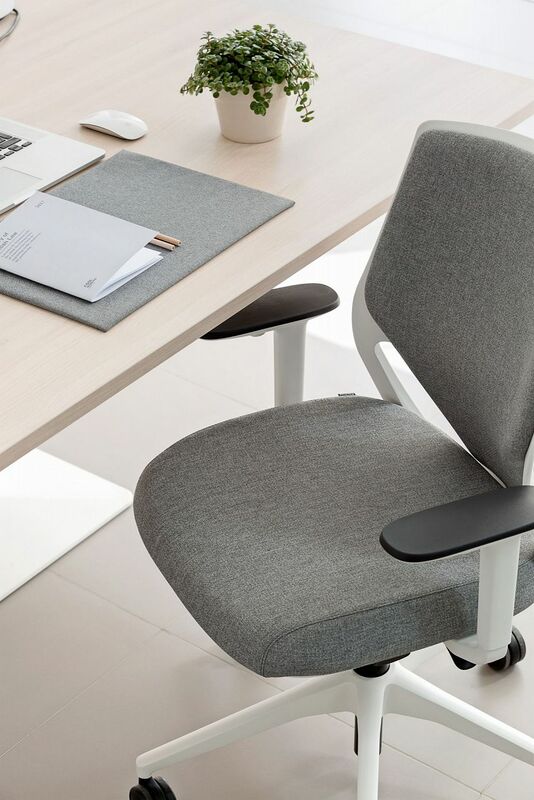 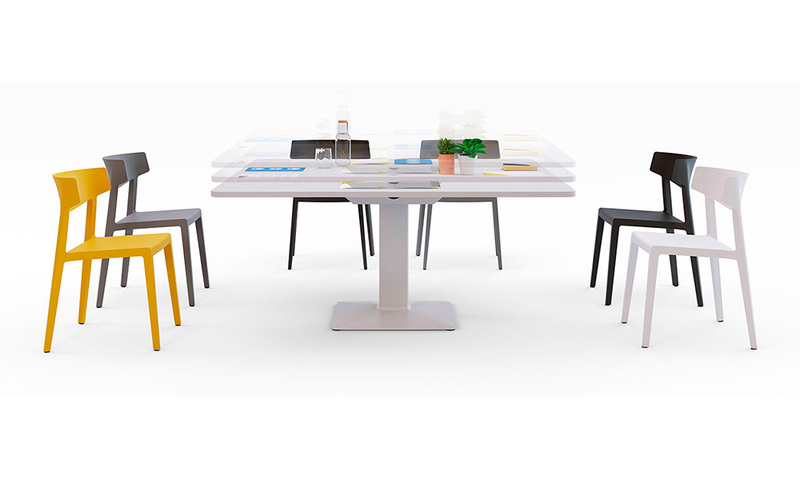 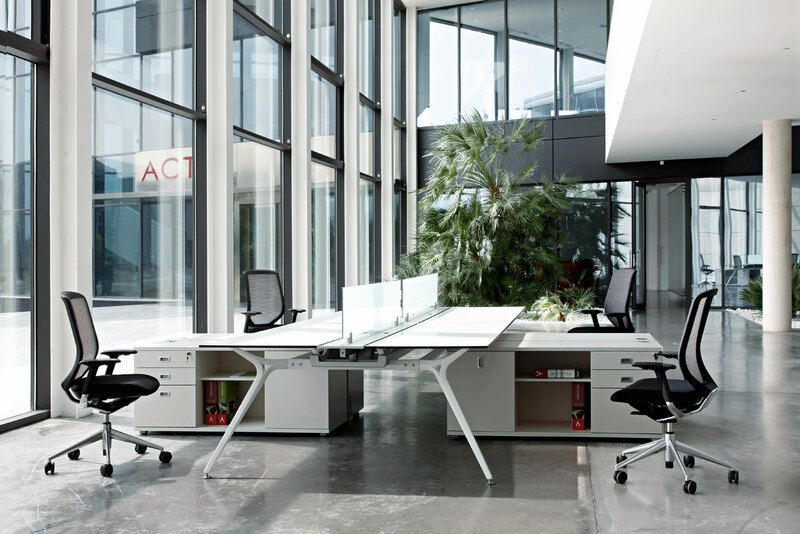 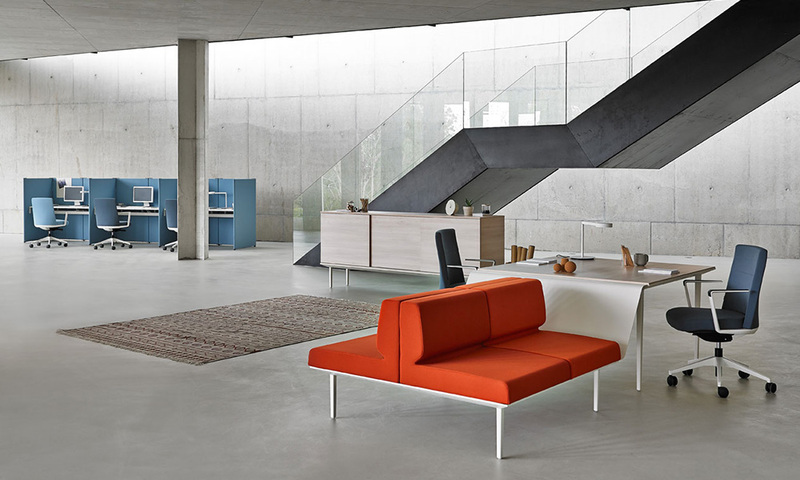 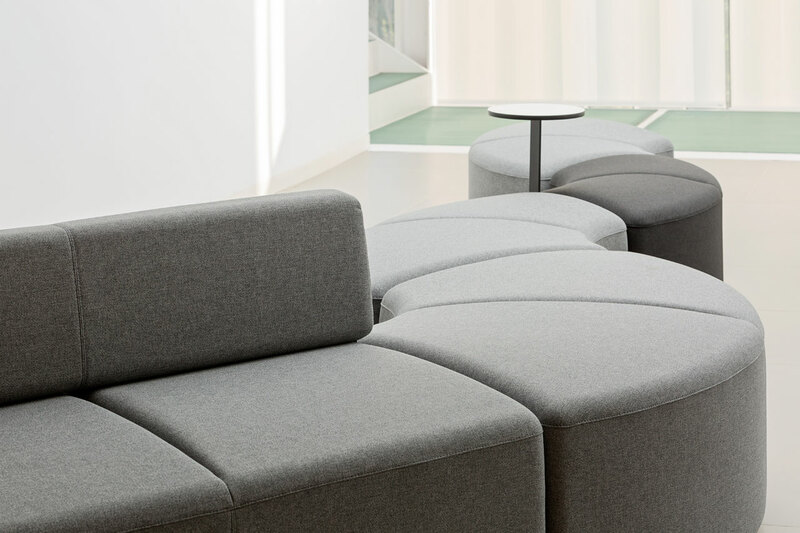 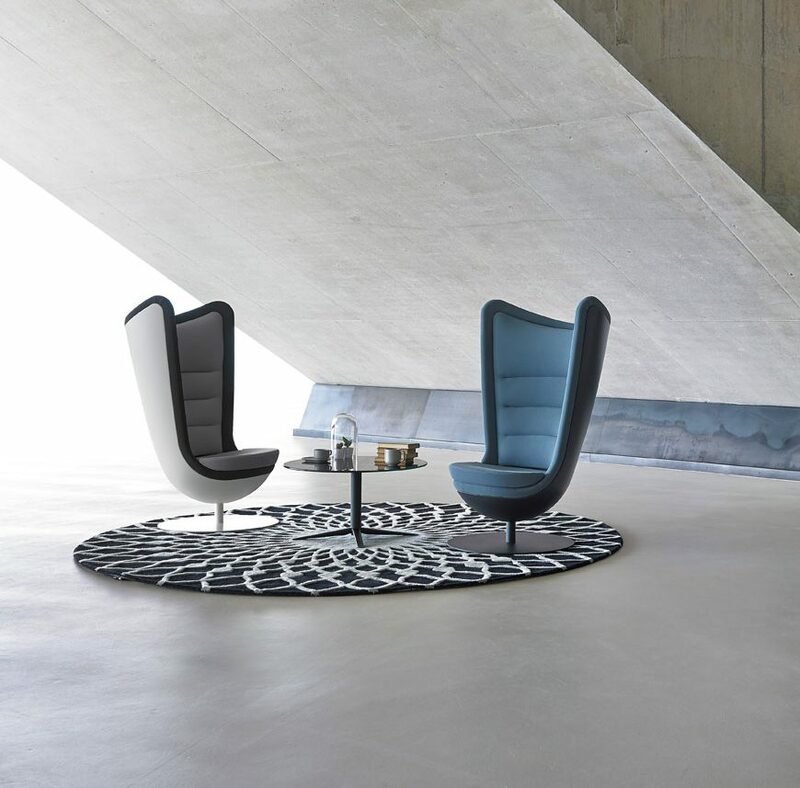 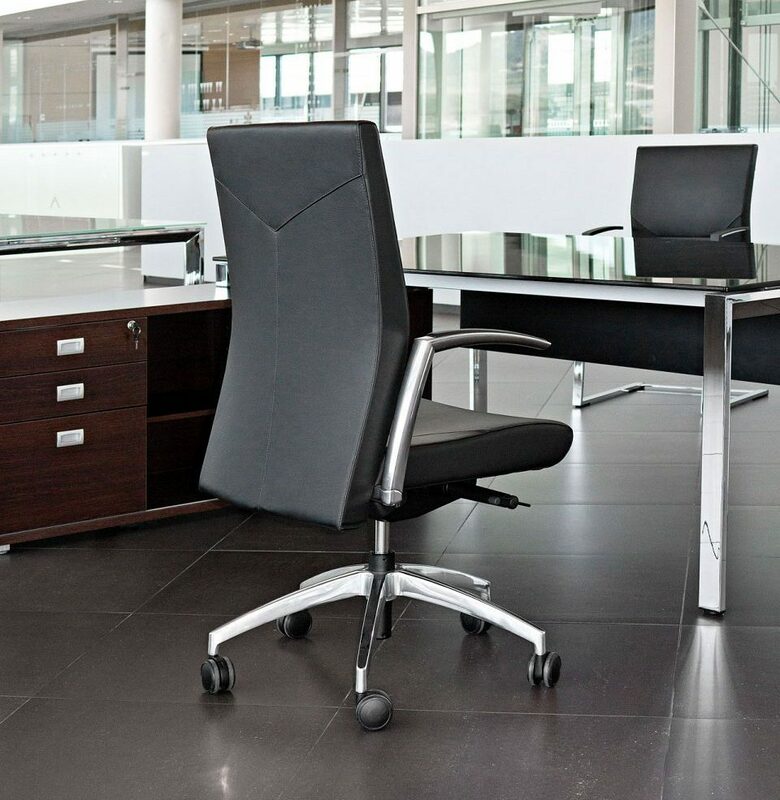 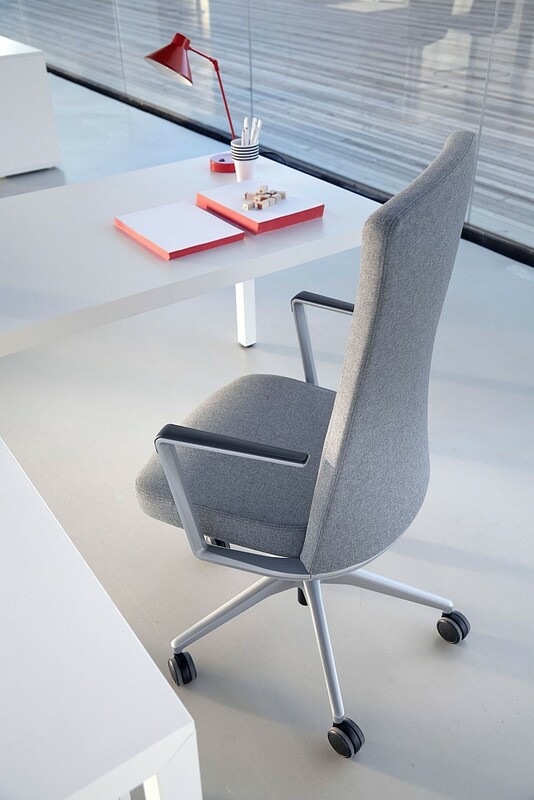 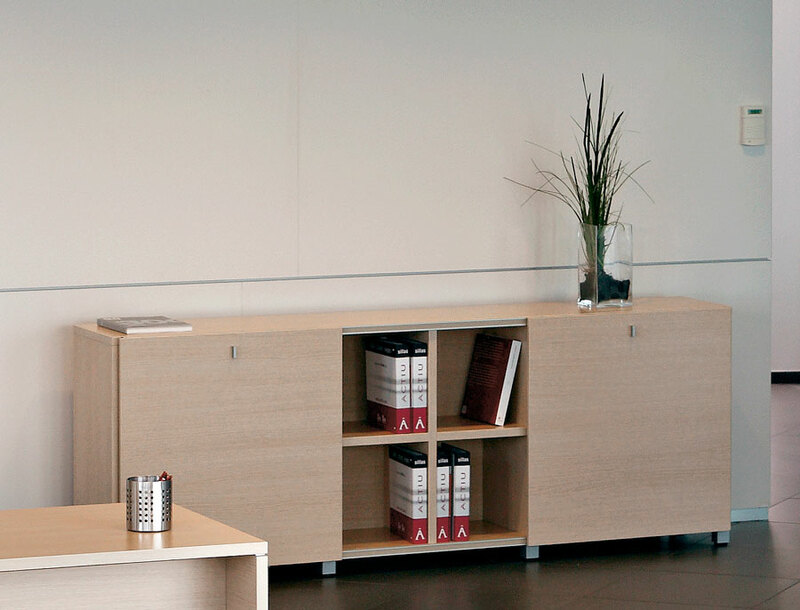 Combine that with more than 45 years experience, Actiu is a well known manufacturer specialising in the design and manufacture of office furniture for the office and public spaces. 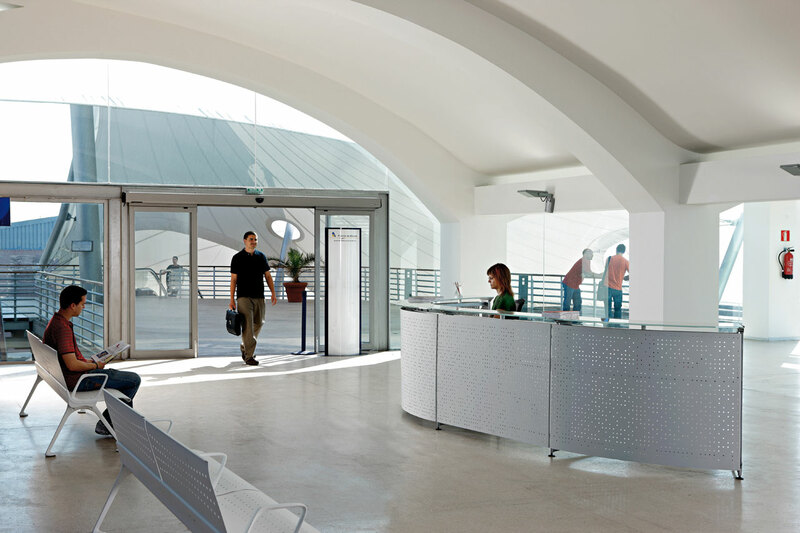 Possessing an infrastructure network located throughout the world, high standards of product design and a strong commitment to the demands of each market, Actiu guarantees security and confidence.